IOS App Developer: MiraTrex, Inc. 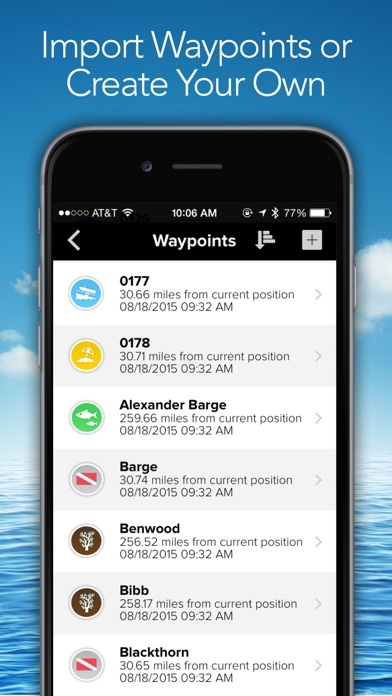 I purchased this app to use on a boat/waverunner as a backup/secondary chart plotter. I wanted something cheaper that was easy to use. I like the layout and the ease of use, however I’m not a fan of the charts. They seem like they’re cheap and just laid out over a map. When you zoom in to get in close to where you are, the map drastically loses detail. It loses it so much it’s practically useless. When you’re on a vessel, sometimes you need to be able to zoom it to see every detail. Unfortunately you can not do this with this app. If you can chart plot from a few miles away from your location, you will be ok. 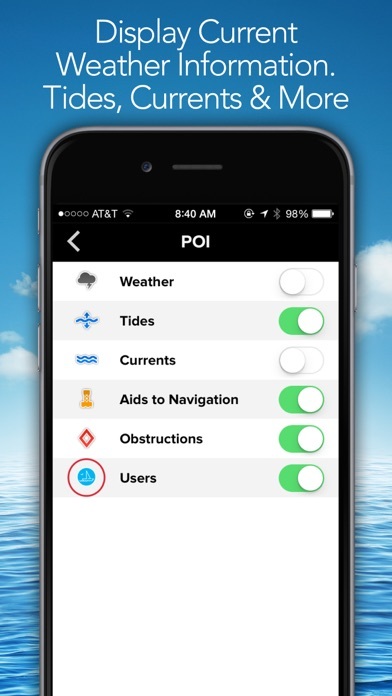 It would be hard to think of a better app to use along with my Simrad when navigating dive spots offshore. Easy to use! 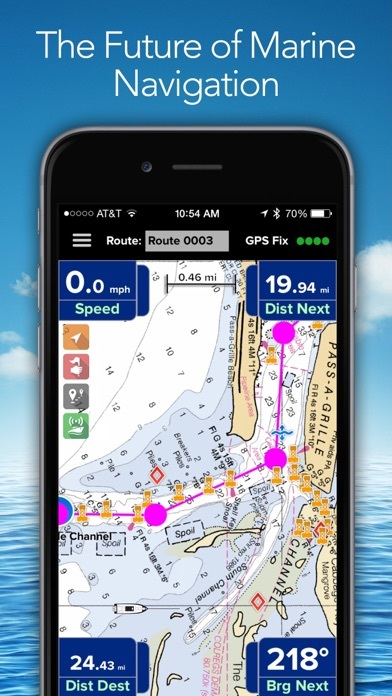 The Nautical charts are on point. The apps not bad as far as features, but everytime I get on it boots me off like my subscription isn’t current when it is. So if you click restore subscription to get it back it charges you $2.99 again. I’ve had the app 2 weeks and I think I’ve been charges about $12 so far. The contact support feature doesn’t work it kicks me completely off the app. How am I supposed to get it fixed and a refund when I can’t contact anyone. Guess I’ll take the loss and delete the app so it will stop charging me. Bought this app for $12.00 earlier And now it doesn’t work! The last update wants me to enter a name and password, tried to press create account by pressing create account button but it says invalid Name&PW. Now the app is free??????? You get it free but they want $$$$ for chart updates. I bought this app already and there was not anything in the agreement about paying monthly or yearly I got rooked!!!!!!!!!! Terrible, because I can’t log in. Since latest updates cannot log in. No link for a forgotten password nor can you create an account even if eMail address is correct. No valid error messages no contact information - totally useless - deleting app! 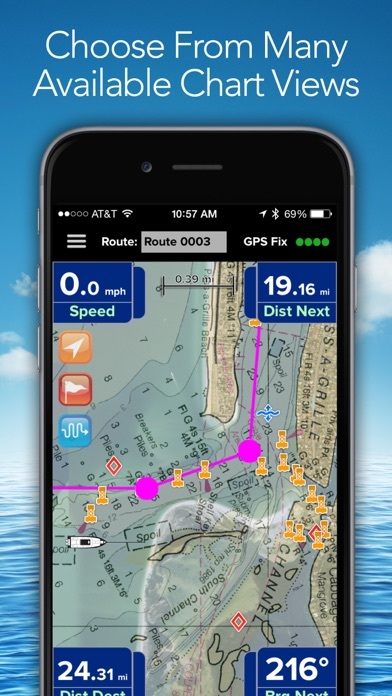 Unless you pay for the subscription, you won't be able to do anything besides look at maps and nav markers. Been wanting to have an app on my phone that supports my lowrance GPS to plot courses while off the boat and this is not it. I'll keep waiting. More IOS Apps by MiraTrex, Inc.